Counting our way together. Today (starting tonight) is the 29th day of the Omer. Kindness within humility, sincerity and splendor (hod). Chesed within Hod. This whole week, we will explore the quality of Hod, as we count our days and refine our souls on our journey to Truth. We will turn it over and over, looking at all aspects and qualities of the Tree of Life like a prism. The purpose is to learn how to be the best person we were meant to be on this planet so that when we collectively arrive at Sinai (the symbol of Wisdom) we are ready to receive. Important to notice: How kind am I to my self? Do I put myself down and shake off compliments? Or do I puff myself up? How clearly do I understand where I truly excel and where I elevate myself because of insecurity? Can I be kind to myself even when I am insecure? And can that kindness lead me to a realistic assessment of who I am? In the same way that we’d talk to a sweet child, can we talk to our own selves – people with both talents and issues yet to be resolved – and tell ourselves we are divine and special. And we have work to do. 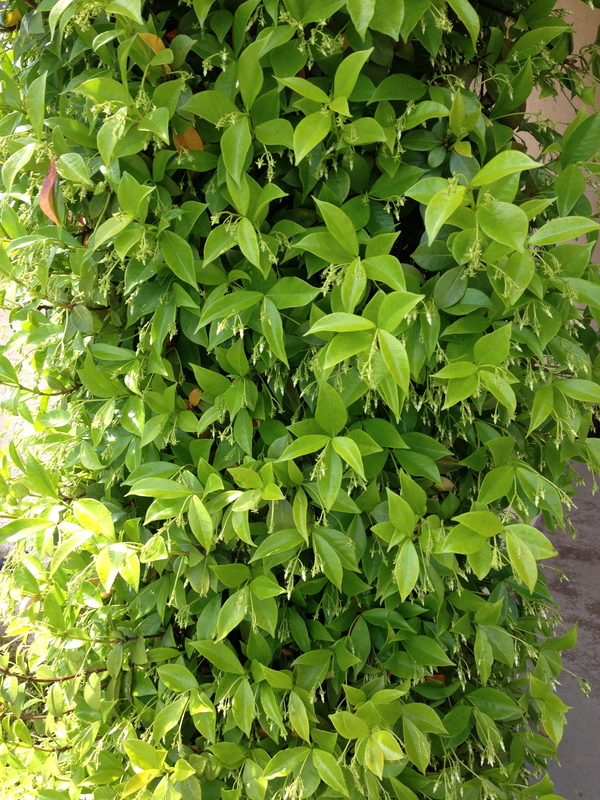 (the photo is of jasmine just about ready to burst into bloom — into splendor — it totally “knows” that it is meant to be about fragrance, patience, and charm…. Thank you for this wonderful post. I am most grateful for you and this very special, nurturing blog.